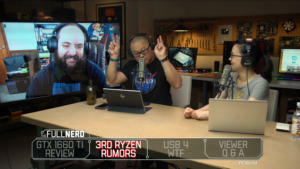 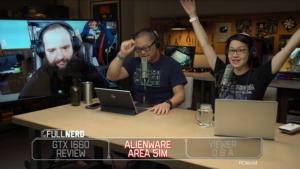 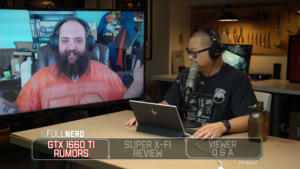 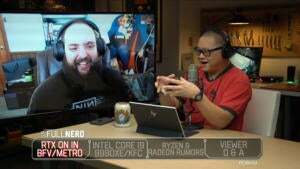 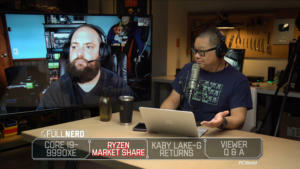 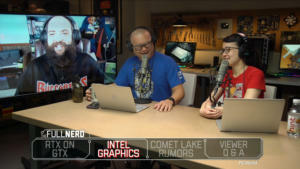 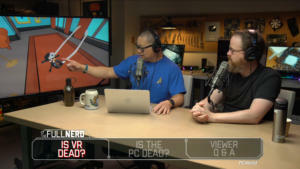 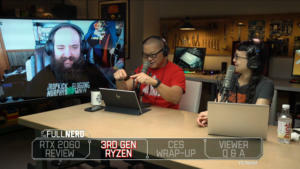 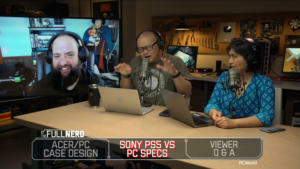 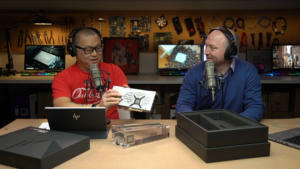 Join The Full Nerd gang as they talk about the latest PC hardware topics. 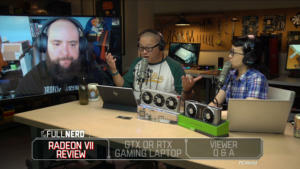 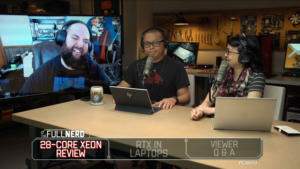 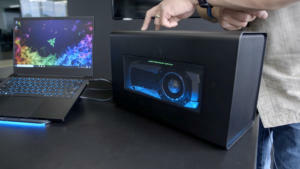 Today's show is all about the Nvidia RTX launch! 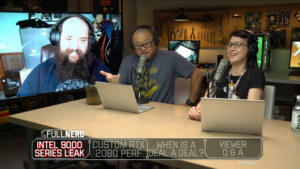 First up we cover the official PCWorld review of the GeForce RTX 2080 and 2080 Ti, then we answer the question of whether you should buy a RTX 2080 or GTX 1080 Ti, and finally we look over to AMD to see if it's better to buy a Radeon card instead.